Dangerfield’s Comedy is known for the most intimate comedy and dinner show in the Twin Cities, bringing national acts to make you laugh out loud, and also include an exceptional dining experience. Call 952-445-2245 for reservations. Enjoy a wonderful dinner from a variety of menu options before seeing Irving Berlin’s delightful musical, Holiday Inn. Mystic Lake Casino in nearby Prior Lake is a mecca for top-notch entertainment, especially on weekends, when there are numerous live performances happening throughout the Casino. Catch live and free music from Matt & Sarah, Timothy Howe, Mitch Gordon, or Deejay St. Joel. There are limited tickets still available to see Dwight Yoakam perform in the Mystic Showroom on January 19. Bask in everything Prince when you visit his private estate and production complex. Experience first-hand how Prince created, produced, and performed inside his amazing house dedicated to his love of everything music. With plenty of crazy antics, loads of fresh laughs, and spanking new original songs, You Smell Barn celebrates rural life in the 1950’s, and, at the center of it all, your favorite Church Basement Ladies. See what Rolling Stone Magazine has called the “Best Beatles Tribute on Earth.” 1964: The Tribute takes audiences on a musical journey to an era in rock history that will live in our hearts forever. Over 25 years of researching and performing have made 1964 masters of the craft. 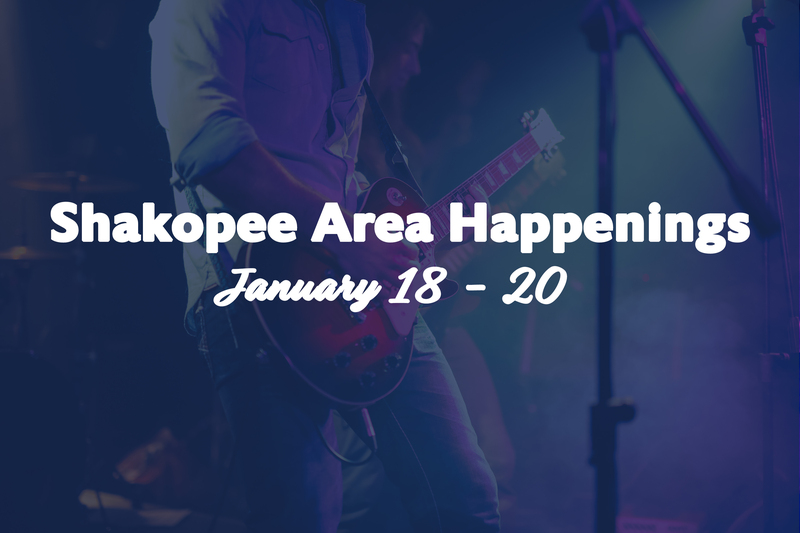 Click HERE for a full list of area events.